What Makes the Ford F-150 the Best Pickup Truck? 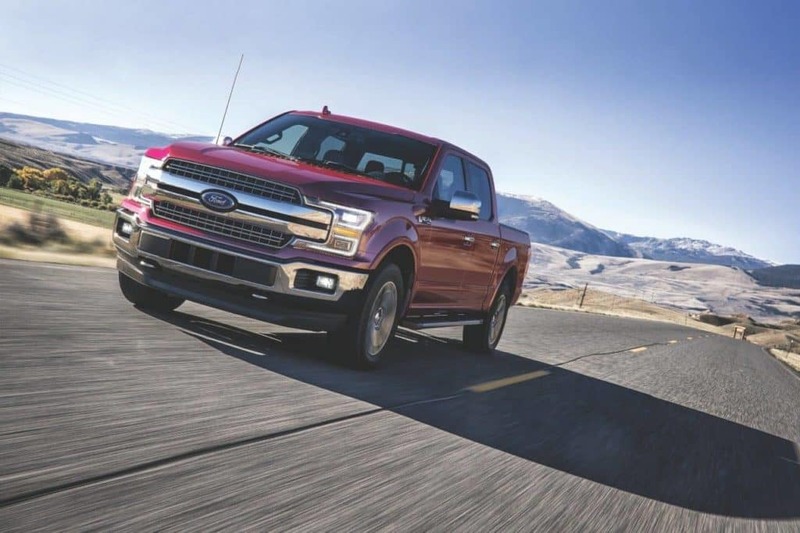 The 2018 Ford F-150 is one of the highest-ranking full-size pickup trucks. It delivers capability without sacrificing efficiency, and it offers driver assistance features. 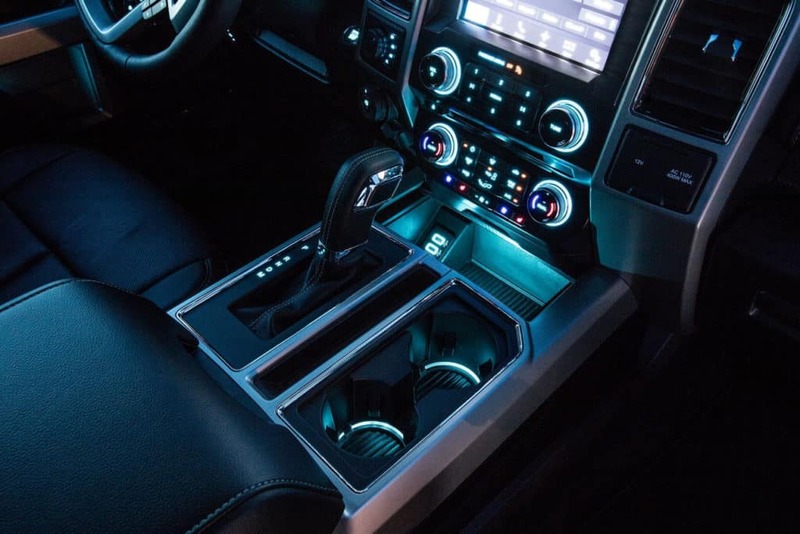 Some other great specs include the Power Stroke V-6 diesel engine , durable and convenient utility features, and six different trim levels to choose from. The Ford F-150’s durability pairs with technology to make the F-150 incredibly useful, including tech such as the blind spot information system with trailer coverage, an 8-inch productivity screen with trailer information, and a dynamic hitch assist and factory-installed brake controller. This model has received glowing reviews and five star ratings from U.S. News & World Report, Daily News, and more. Moreover, countless experts like Car and Driver have named the Ford F-150 the best pickup on the road today. Critics have praised the high-strength, military-grade body and the powerful, redesigned V6 engine. But despite the praising reviews and awards, nothing can demonstrate the power and comfort of a Ford F-150 like testing one out for yourself. Take the next step and look at the leasing deals on the best truck of the year.